The new advanced Yealink Headset Adapter EHS36 provides the technical interface between Yealink T38G/T28P/T26P telephones and a compatible wireless headset. It is approved for use with wireless models made by major manufactures, including Jabra, Plantronics and Sennheiser. The unit is easy to install via a simple link from the EHS36 to the EXT phone port. Its `plug-and-play’ mode gives you direct control of your Yealink phone, with the ability to answer and hang-up calls remotely. It has been designed specifically to ensure maximum effectiveness in reception areas, call-centers and general telephone use. 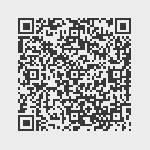 The EHS36 is ideal for corporate, financial, health, government, educational, industrial and SME/SoHo market sectors. 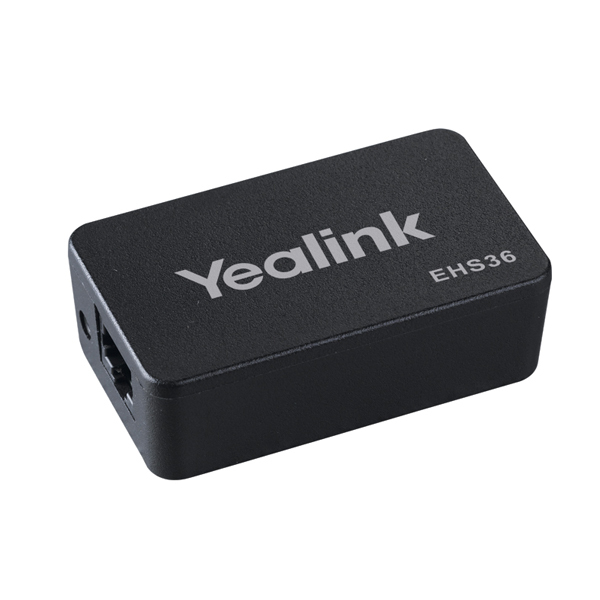 The Yealink Headset Adapter EHS36, is used for the control of wireless headsets and it is the bridge between Yealink IP Phone T28/T26 and wireless headsets.With its feature of plug and play, you can just control your IP phone through your wireless headset when link EHS36 to the EXT port of the phone, and now we are fully compatible with the wireless headset bands of Jabra and Plantronics. Yealink EHS36 is a ideal product for receptionists, administrative assistants, call center agents, power users, and executives.